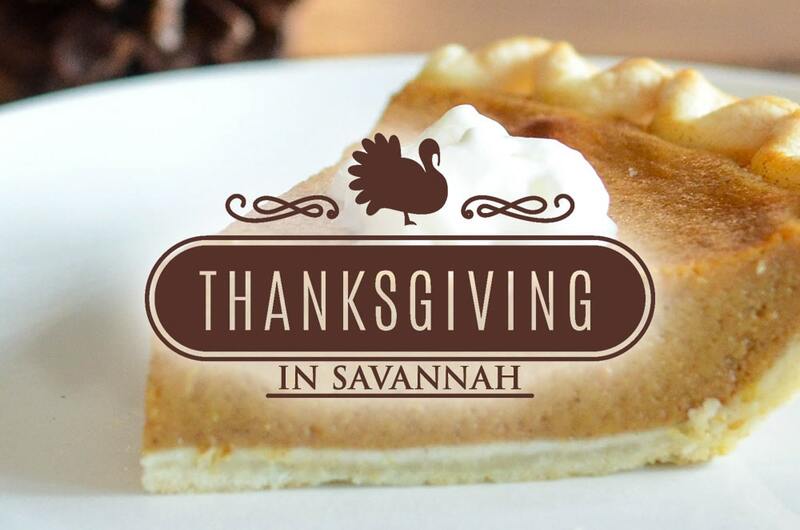 Spending Thanksgiving in Savannah offers a memorable experience for families & friends looking to ditch the apron and dine out for their holiday meal. With so many options to choose from, we compiled a list of top restaurants who are serving the bird on the big day! 10 Essential Places to Eat in Savannah. Finding good places to eat in Savannah is easy. Choosing from the many excellent Savannah restaurants is hard. The following list is by no means comprehensive, but we’ve put together 10 of the best one-location, non-chain local Savannah restaurants that we know you’ll love. Independence Day: Things to do in Savannah on July 4th. Looking for things to do in Savannah this July 4th? Celebrating Independence Day in the “Hostess City” as Savannah is known, is fun, and can be as wild or mild as you want!